SKU: SKU22458 Categories: ALL BARRELS, Discontinued Items Brands: Dye. By popular demand Dye has created a limited supply of UL barrels kits. Any extreme player knows that the barrel is one of the most important parts of a great setup, and also knows that the Dye UL barrels are arguably the best barrels ever made. Normal retail to build this kit would be $359.65, but get one today and save $70.00. The DYE Ultralite™ Boomstick barrel is a popular favorite of today’s top professionals. The Ultralite Boomstick is well known for its micro honed finish providing incredible accuracy. 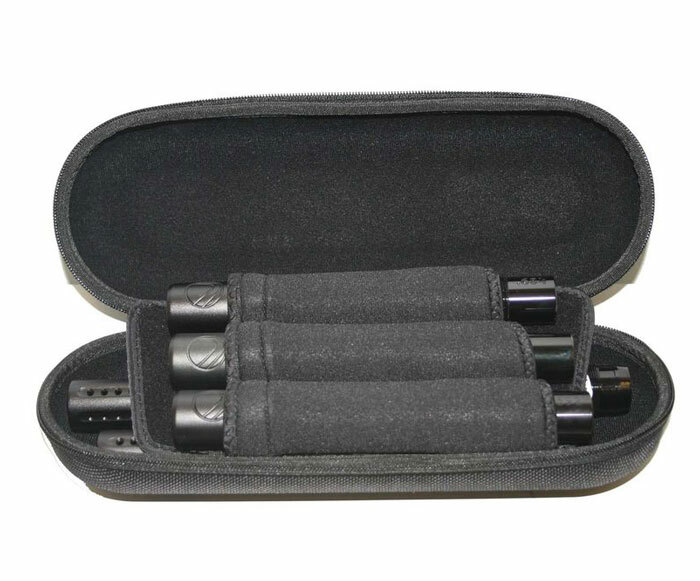 Additionally, the Ultralite Boomstick gets its name from 60-61 aluminum light weight construction and two piece interchangeable design. Dye’s trademark muzzle break design is quiet, aesthetically appealing and world famous in the barrel market. Many may look similar but they are not the original Dye Boomstick. You can expect precision quality, shot after shot, from Dye, the leader in barrel manufacturing.